Russell White - Triathlete: Great Edinburgh Cross Country. 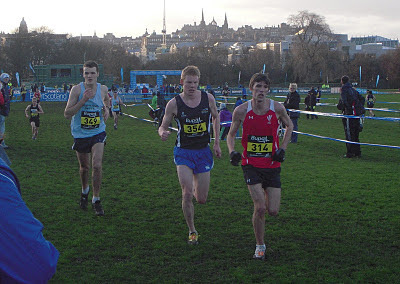 As I finished 5th in the Scottish University Cross Country Champs I qualified to represent the Scottish University Team in the Senior Inter-district and Celtic nations Race during the Great Edinburgh Cross Country. 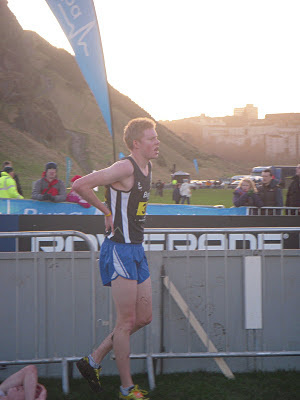 As I was racing for the Scottish University Team we were in the senior race even though I would still have been eligible to race in the under 20’s race, but I had to race up an age group as the team as a whole was senior. 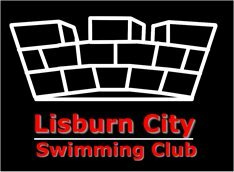 It made for a good experience, as it was a very high level of racing, I didn’t have the best of runs as I struggled in the thick mud, (our race was last of the day so by that stage the ground was pretty cut up.) it showed up that I need a lot of work on my strength especially core. This has given me an early warning of what I need to do before my next race which will be British University Cross-Country Champs in Cardiff in the 1st weekend of February. Currently I am back in Stirling as I am on a five week placement in a primary school as part of my degree, this has been hard on my training but all still seems to be going will, it has made me far more efficient with time management etc with trying to fit sessions in, so hopefully it will be a major benefit for the future. 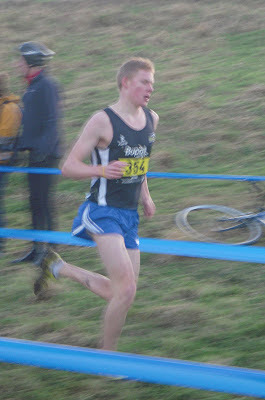 This picture perfectly describes how I felt during the race. Onwards and upwards. @leith ; thanks so much for the pictures, much appreciated. :) Russell.